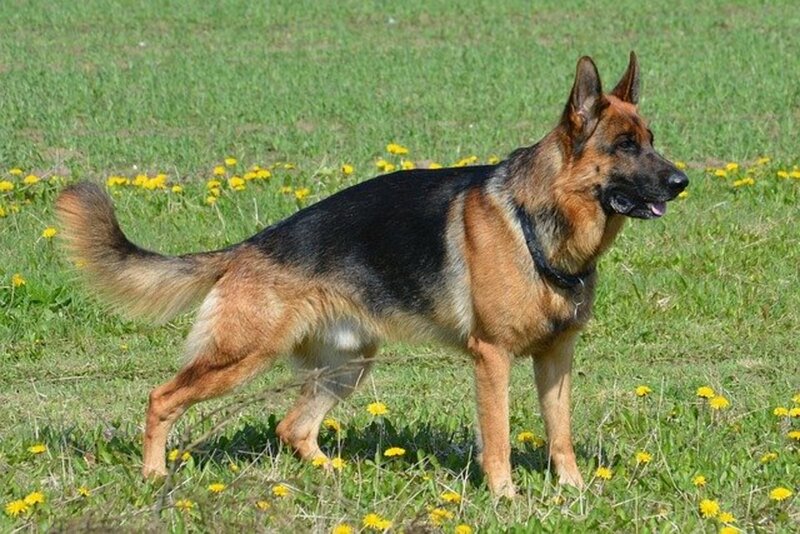 German Shepherds are known for being some of the most beautiful, intelligent, and capable dogs on the face of the planet. They’re great guard dogs, good companions, and can be trained to fulfill a number of important duties. Unfortunately, for all of their positive aspects, they do have a few flaws. One of the most common flaws associated with German Shepherd dogs is their tendency to develop hip problems. The most common problem associated with this dog breed is known as hip dysplasia. In this article, we’ll tell you about the breed and explain why they are prone to developing hip problems and what you can do to make life easier for you and your dog. Being strong. 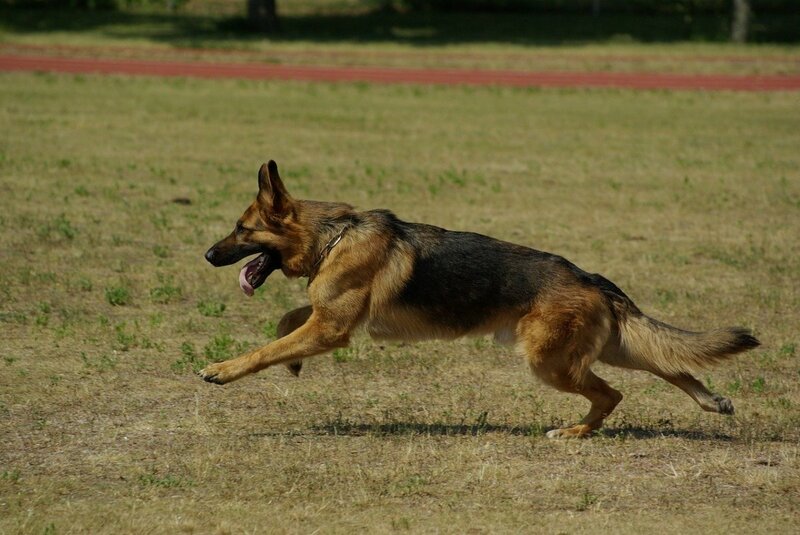 German Shepherds are quite strong and are capable of handling physically demanding tasks. Their fur and their bodies also allow them to be relatively comfortable even in unpleasant environments. Which makes have good joints and bone structure essential. Being intelligent. German Shepherds are among the smartest dog breeds and can be taught to perform fairly complicated tasks. Training them, thanks to their intelligence and their need for mental stimulation, can be quite fun and rewarding. Having a good temperament. While Shepherds will certainly become aggressive if they are protecting their owners, the rest of the time they are known for being quite calm and happy. This makes them good for families. Being energetic. Some people might not consider this a positive trait, because Shepherds need to have ample exercise time every day. If not, they’ll begin to find other outlets for their energy, not all of which are pleasant for their owners! 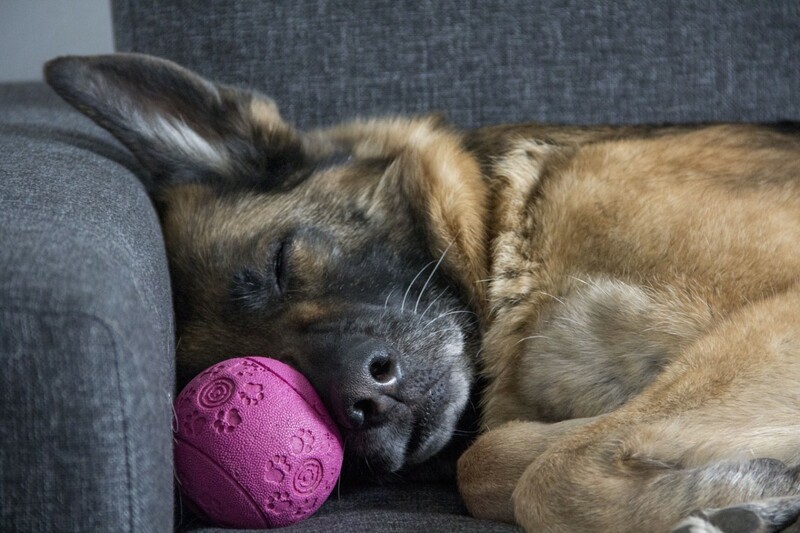 All of these things make German Shepherds ideal for a lot of different things. 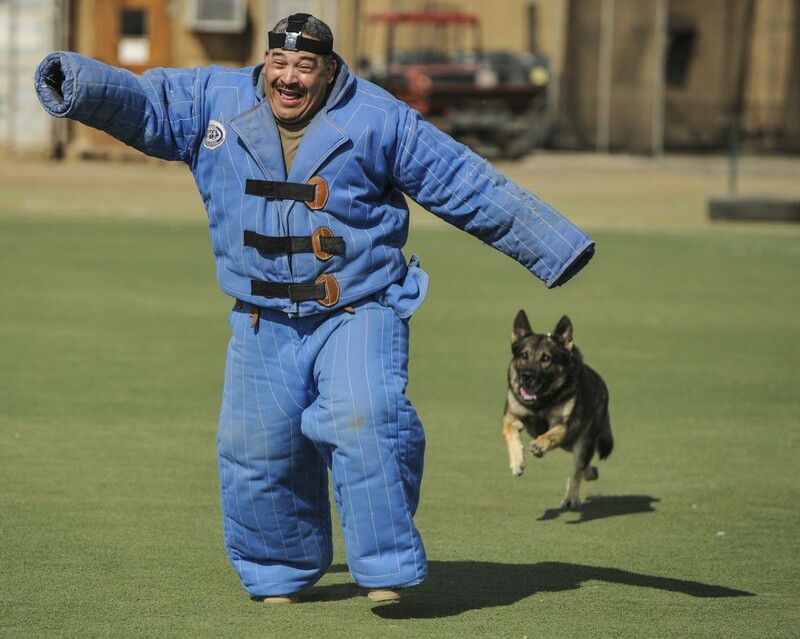 You’ve probably noticed that most police dogs are Shepherds. So are the majority of dogs that are used in filming movies. This is because they are strong, smart, and capable, and can be easy to get involved with different tasks. In addition to that, shepherds have a natural drive to be productive. They like making their owners happy and take pride in being able to do a job well done. Unfortunately, for all of these positive things, Shepherds are known to have a predisposition for hip problems. If they aren’t taken care of properly, this can have a negative impact on their ability to perform. 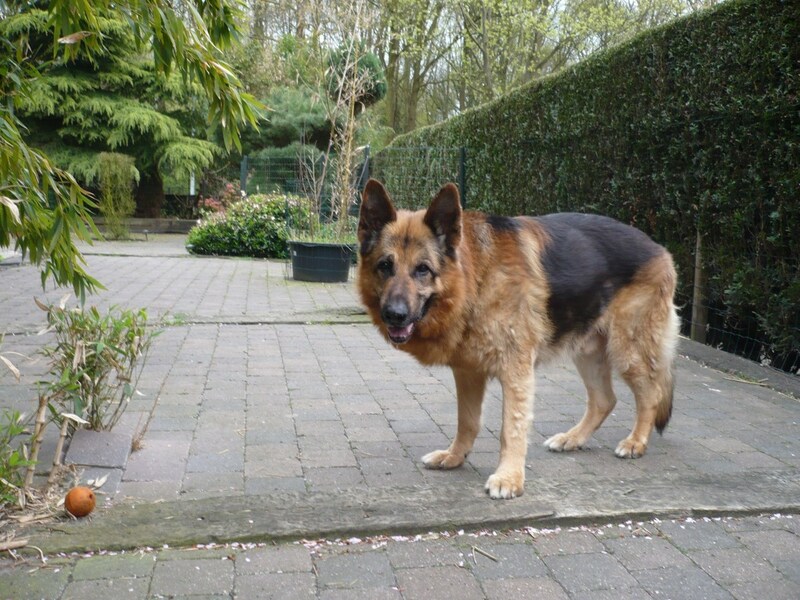 Shepherds, just like many other breeds of large dog, have a very high risk of developing hip dysplasia. An analysis done by the Orthopedic Foundation for Animals revealed that almost 20% of shepherds will develop the problem to at least some degree during their lives. The condition occurs when the hip sockets are too loose. This causes the femur to rub up against the sockets and can lead to long-term damage. This can be quite painful and if the condition is not dealt with properly it will only continue to get worse. 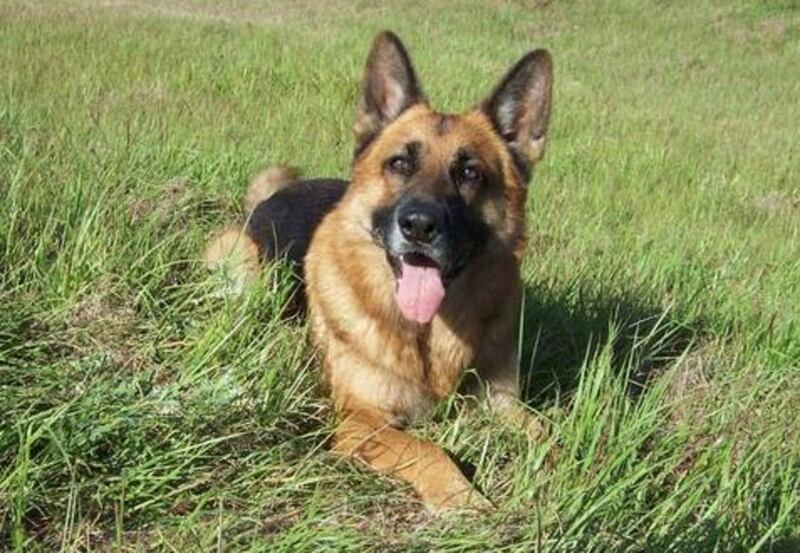 Many German Shepherds can inherit the condition from their parents. However, there are steps that you can take to minimize the chances of them developing the problem or to reduce the impact of it. Many dogs already display signs of dysplasia by the time they’re 4 months old. Even if they don’t develop it by then, hip injuries can contribute to the problem even if their parents didn’t have it. This is especially problematic because German Shepherds are very high energy and love to bound around and get stuff done. Another thing that can contribute to the problem is arthritis. A lot of Shepherds develop arthritis at some point during their lives, and this can greatly contribute to pain and inflammation in the hip area (or elsewhere in their body). Make sure any breeder that you get your dog from warns you about this problem. They should be able to tell you about the hereditary risks of your particular dog, as well as information about the breed in general. If they leave this important piece of information out, you may want to consider buying from a more knowledgeable or honest breeder. Does My German Shepherd Have Dysplasia? There are several signs and symptoms of the problem that can indicate whether or not your dog is developing or has already developed some degree of hip dysplasia. Being uninterested in playing or walking. Since the dogs are highly energetic, this is a sign that they are either sick or in physical pain. Hip injuries can greatly accelerate the chances of developing dysplasia. 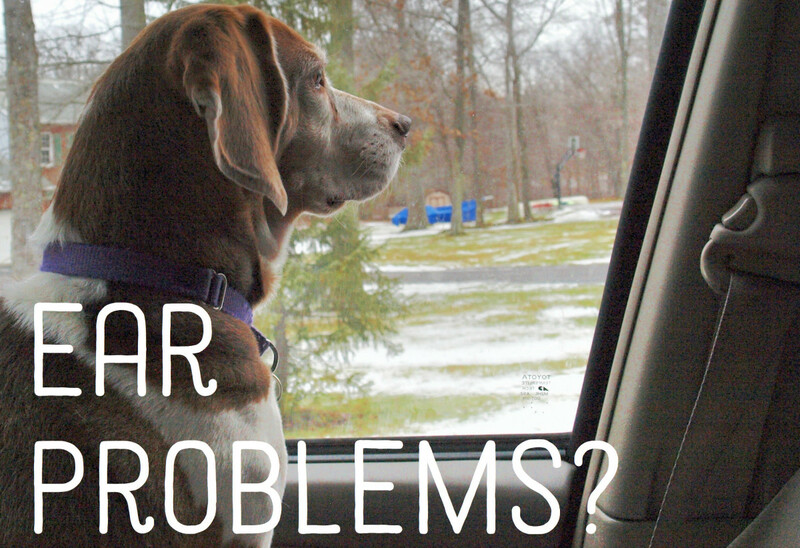 If you’ve been noticing any of these problems occurring with your dog, then it might be time for you to get ahold of your vet. They will be able to give your dog an x-ray which will allow you to find out what steps you’ll need to take to help manage the issue. The best thing that you can do in regards to hip dysplasia is to prevent it before it actually happens. This is not always possible for those who have bought a dog that’s already a few months old, and if you are getting a mature dog from an owner who wasn’t aware of hip dysplasia then you may have to discuss the problem with them. That said, there are a number of things that you can do to help prevent a puppy from developing the problem. It’s important to take care of their joints so they can be strong, healthy, and fluid in their movements. It’s important to make sure that you have a good breeder. Not all breeders are equal, and some of them don’t put in as much effort as others. A responsible breeder won’t breed any dogs that have dysplasia so the genes won’t get passed on into their offspring. 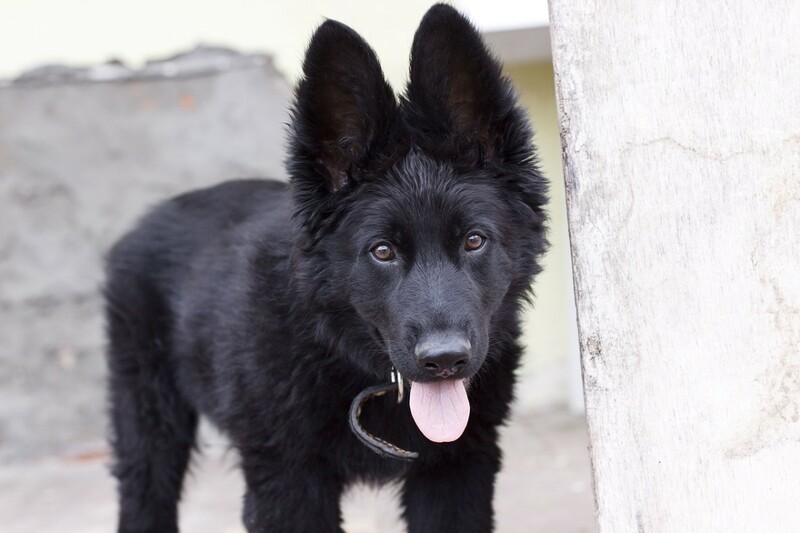 There is actually a form of certification available through OFA and PennHip that ensures that German Shepherds and other dogs will be at a lower risk of developing the problem. By using x-rays on dogs, they can figure out which ones are best capable of breeding to pass on genes for healthy hips. This is particularly important for people who want to have working dogs, like police officers. All dogs grow quite quickly, but sometimes they can grow too quickly if they are fed too much. For this reason, it’s important to make sure that you limit your dog’s food consumption so their hips can grow at the same speed as the rest of their body. One way that people do this is by using adult food for their puppies. Many puppy foods are extremely high in calories and can actually contribute to hip dysplasia instead of preventing it. Make sure that you prevent your dog from becoming obese, as this puts a lot of pressure on their joints as well. Take them out for frequent walks and feed them healthy food. It’s also important to make sure that you get food that contains the proper nutrients in it. Dogs need protein, vitamins and minerals just like we do. This is especially true while they are young and growing. Make sure that you get high-quality food to ensure that your dog grows up to be as healthy as possible. There are also certain behaviors that you should try to avoid to prevent your dog from developing the condition. It’s important to make sure that your puppy gets a lot of exercise, but it’s also important to pay attention to what type of exercise they are getting. It’s also important not to let your dog jump too much, so try not to hold treats above their head or let them jump in and out of your vehicle. It might even be helpful to carry your puppy up the stairs so they don’t put too much strain on their hip joints. Hip dysplasia is an irreversible condition, so if you can’t prevent it, then your dog will be stuck with it forever. However, there are a number of things that you can do that can slow the progression of the condition, minimize the discomfort, and help your dog move fluidly. One thing that you can do is help your dog lose weight. If they have packed on some extra pounds, then this will put strain on their hips. Of course, if they are a healthy weight, this is not necessary. Even though your dog might want to have heavy exercise sessions, make sure that you keep them mild to moderate. This might mean that you have to spend longer time exercising with them. Good mild-to-medium strength exercises include walking and swimming. Swimming is particularly useful because it helps to improve mobility in the hips. If the pain is intense, you may be able to use anti-inflammatory medicines prescribed by your vet. There are also natural remedies that can help dogs fight inflammation, such as valerian root. You can apply a hot cloth to the area of inflammation if your dog is uncomfortable. You can also get them a heated bed which will help to curb inflammation. Make sure that your floors are not slippery, lest your dog slips and hurts itself more. Catering to your dog’s diet can be quite helpful. Make sure that they get enough vitamins and minerals, especially calcium. You can also supplement their diet with nutrients that they are lacking. If your dog develops serious hip dysplasia, to the point that they struggle to move, then you might want to look into surgery. A veterinarian can help you decide whether or not this is necessary. There is a milder corrective surgery that can help restore balance to the hips, and a more serious full hip replacement can help dogs who are crippled by their condition. Are You Able to Alleviate Some of the Hip Dysplasia Symptoms? German Shepherds are fantastic companions with a lot of energy and love for their owners. That means that we have to take care of them as best as we can, and one of the ways to do this is to prevent them from developing hip dysplasia. 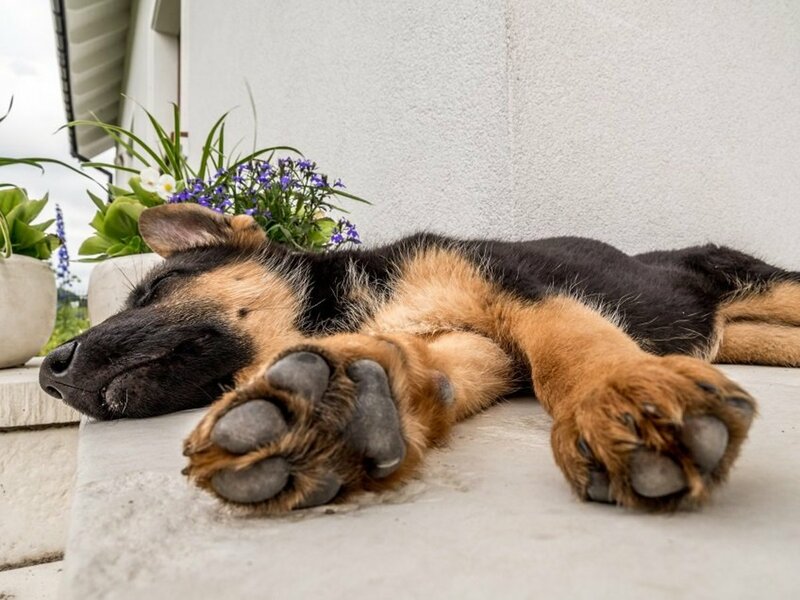 Large dogs, like German Shepherds, are prone to hip dysplasia, but if you work with them from the time that they are puppies, you might be able to prevent the problem. I just adopted a 6 year old GSD and had no idea. My lab had the same problems so I am pretty informed about the problem. I want to read the article thanks. Thank you for your comment. 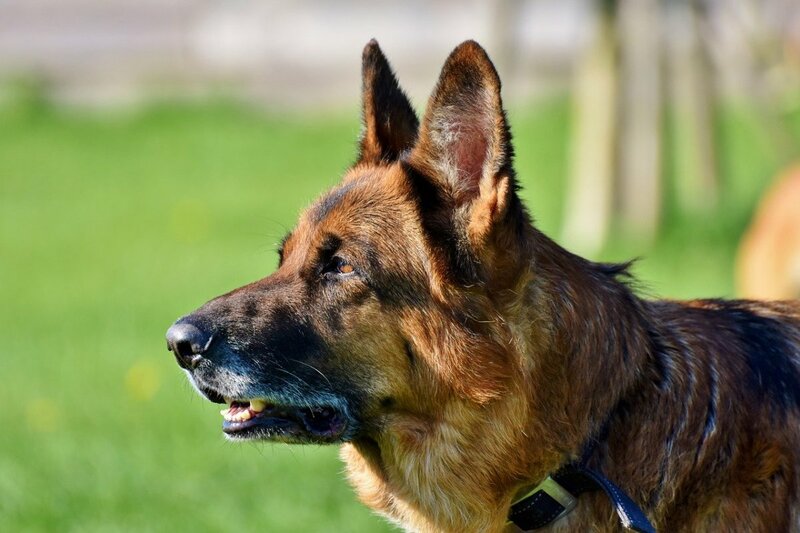 Definitely read this article before you buy a German Shepherd, these joint issues and hip dysplasia specifically are mostly hereditary, especially in the past there was a lot of uncareful overbreeding in the breed. Very good article. I still want one and it is coming soon I hope. I giggled at this a bit. I was just applying it to my son, wife and I. Maybe we need a good Vet.